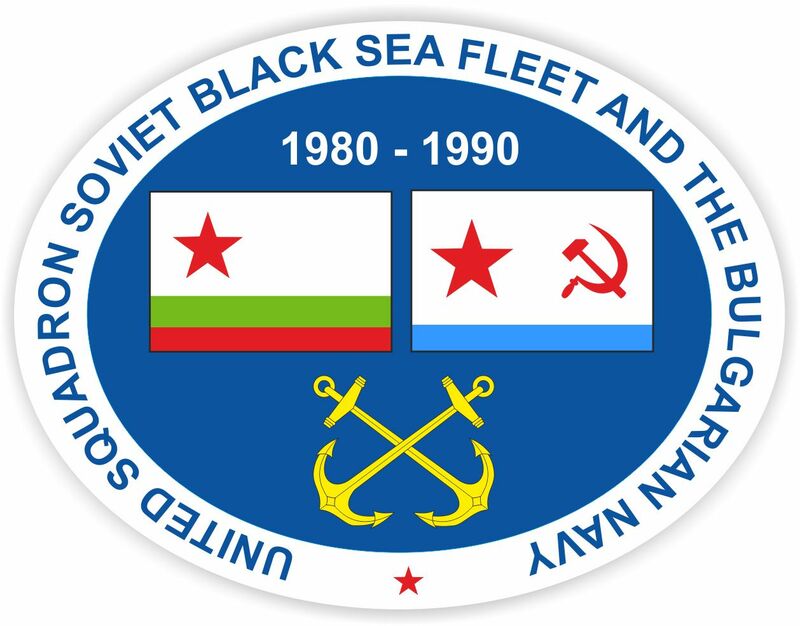 1 stage (10 - 15 June): Black Sea. 2 stage (16 - 24 June): Mediterranean Sea. 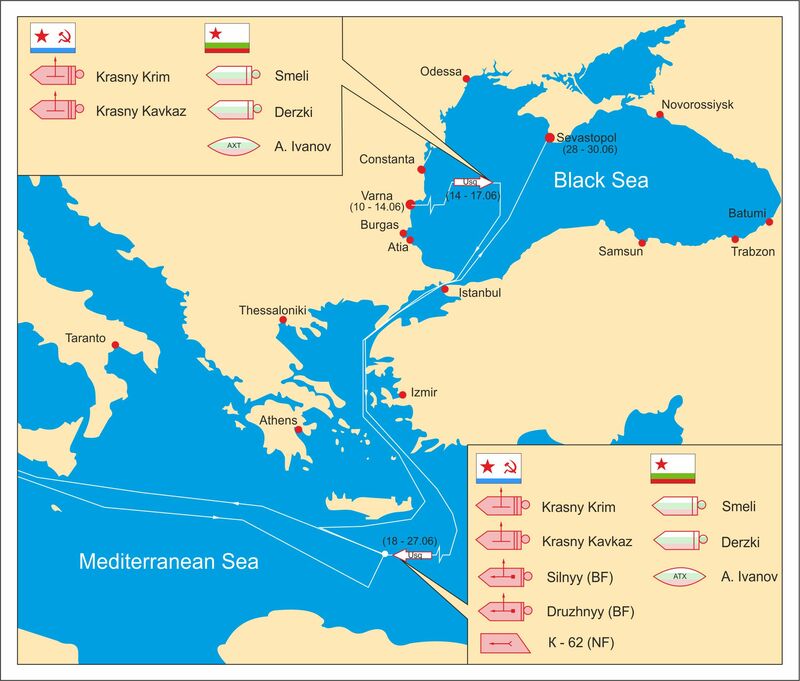 3 stage (24 - 27 June): Black Sea.